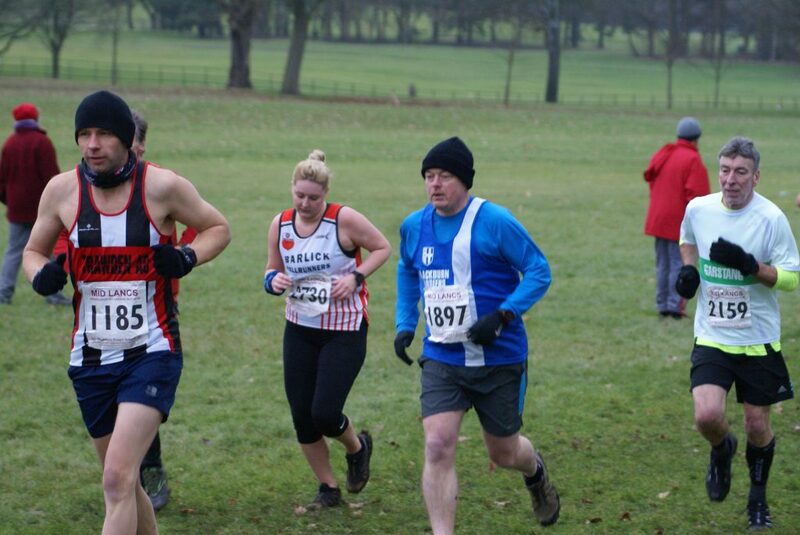 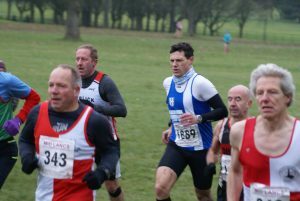 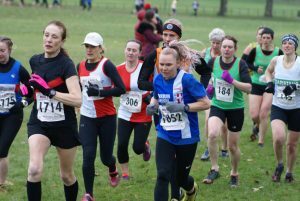 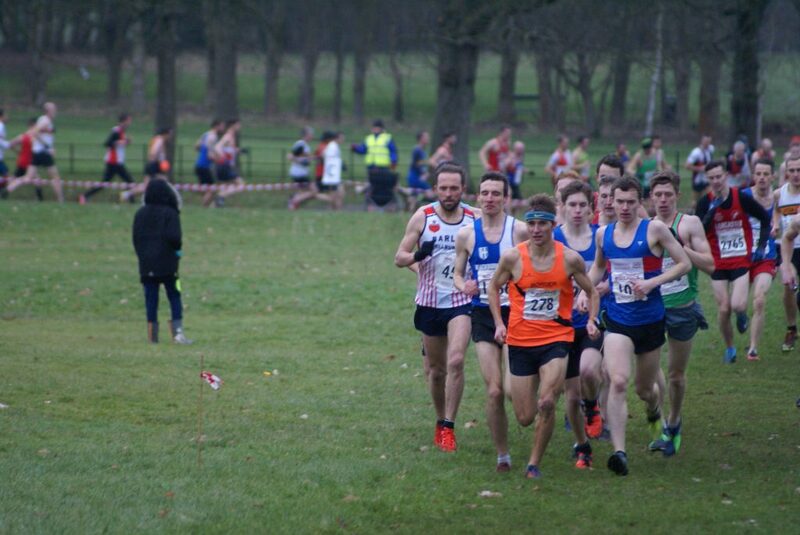 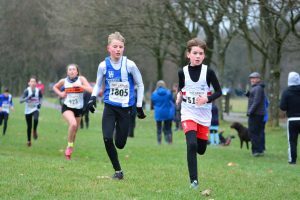 A bitterly cold day was the setting for the fourth fixture in this years Mid Lancs Cross Country League held at Towneley Hall in Burnley on Saturday January 13th. 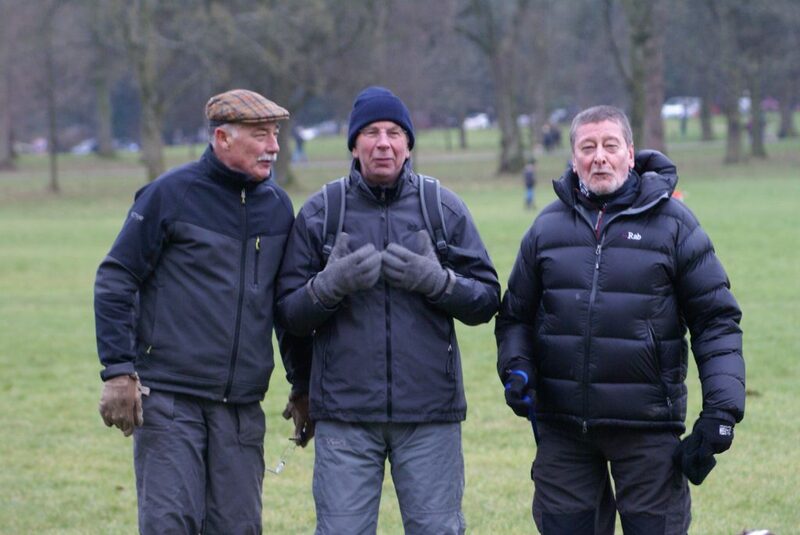 Watching the racing were three local legends of the sport – Harry Walker – George Woodburn and John Calvert. 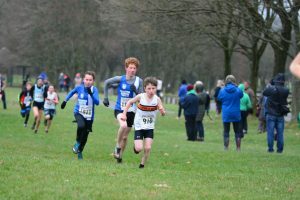 After turning out seventy seven athletes at the Lancashire Cross Country Champions just a week ago, there were sixty one out again competing in this fixture producing Team Wins for the U13 Girls, U15 Boys and Men’s Vets along with 2nd Team places for the U15 Girls and Women’s Vet’s and a 3rd Team place for the U11 Boys. 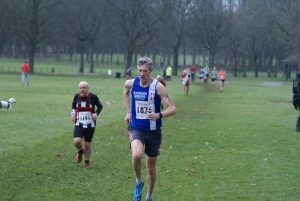 The Senior Men who had concentrated on the Red Rose Cross Country League this season – winning both the Senior and Vets Titles – had eight runners out today finishing 6th in the Team Race with Tim Raynes leading home the Harriers in 6th, posting a time of 31.58 after a real battle at the front end of the Race with Daniel Bebbington, Nathan Dunn, James Douglas, Chris Livesey and Alisdair Russell. 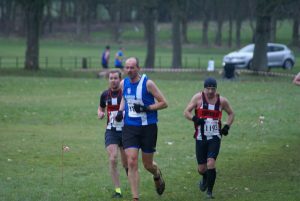 In 16th spot came Chris Davies clocking 34.18 and looking strong in the finish as he won the V40 Race on the day, leading the Team home for a Vets Team Win. 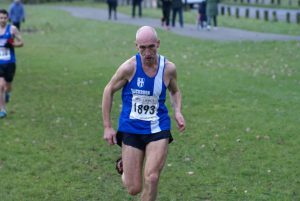 Mark Chippendale – 3rd V55 on the day – was next across the finish line in 26th (35.28) followed in 30th position by V40 Paul Brindle in a time of 35.40. 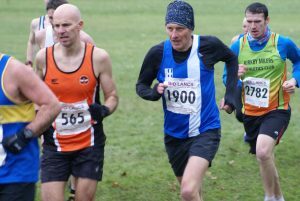 V50 Chris Balderson came home in 97th spot (40.29), with Craig Greenough (V40) in 144th (42.29), Danny Teare 187th clocking 45.26 and Richard Taylor in 212th spot in a time of 49.04. 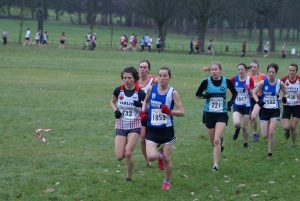 The Senior Women took 4th in the Team Race and 2nd spot in the Vets Team. 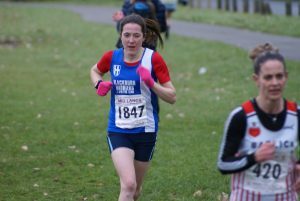 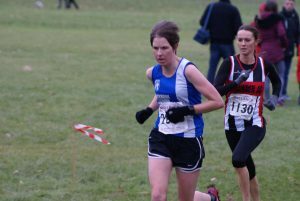 Joanne ‘i need more hills’ Nelson was first Harrier home in 7th position (2nd V45) clocking a time of 21.23 in the one hundred and fifty strong field and she was supported by strong runs from Victoria ‘I always run with my eyes closed’ Mousley in 11th spot (3rd V35) with a time of 21.48, Carly Edwards with another very strong run in 17th (22.29) and Lindsay Davies achieving her highest ML position in 46th (24.45). 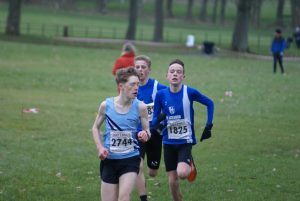 Another athlete achieving his highest ML position was U17 Bradley Meikleham who was a model of even paced running as he finished 4th in a time of 19.25 with Thomas Betty in 11th running a time of 21.50. 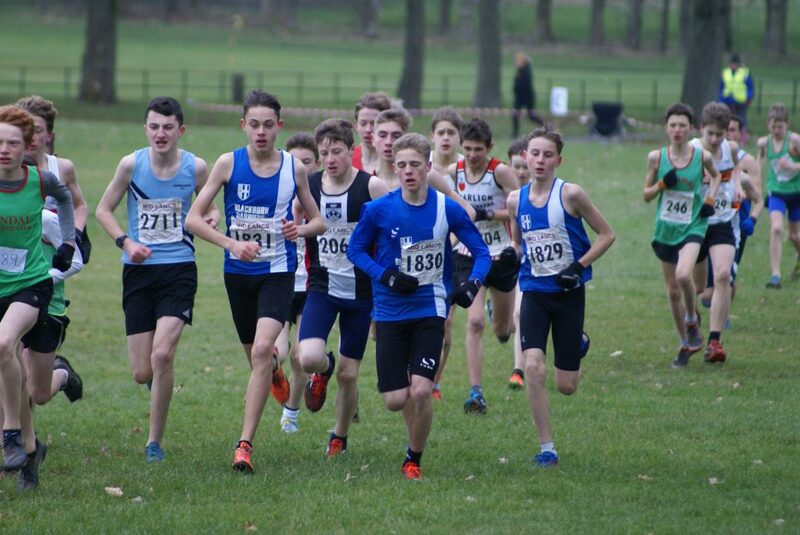 Great running by the U15 Boys saw them win the Team Race, getting four athletes home in the first eleven places. 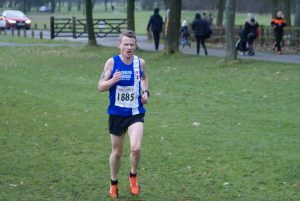 It was a cracking finish too with Sam Hodkinson out kicking Joel Taylor from Rossendale and Matt Ramsden in the last 30 metres to take the win. 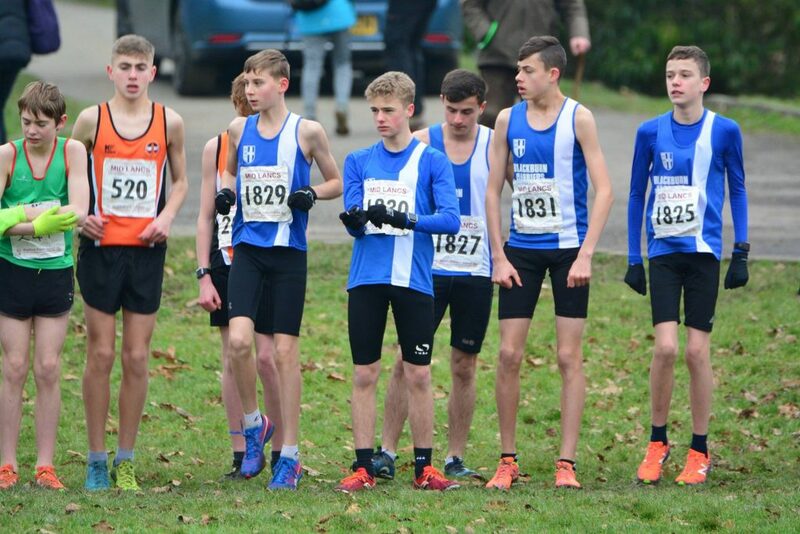 There were very good runs too from Leon Thomas in 9th (13.34), Jamie Teare (11th) with a time of 13.38 and Harry Wilkin in 27th place in 14.33. 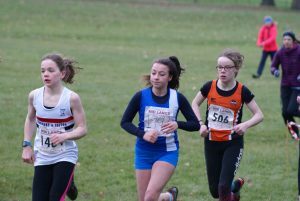 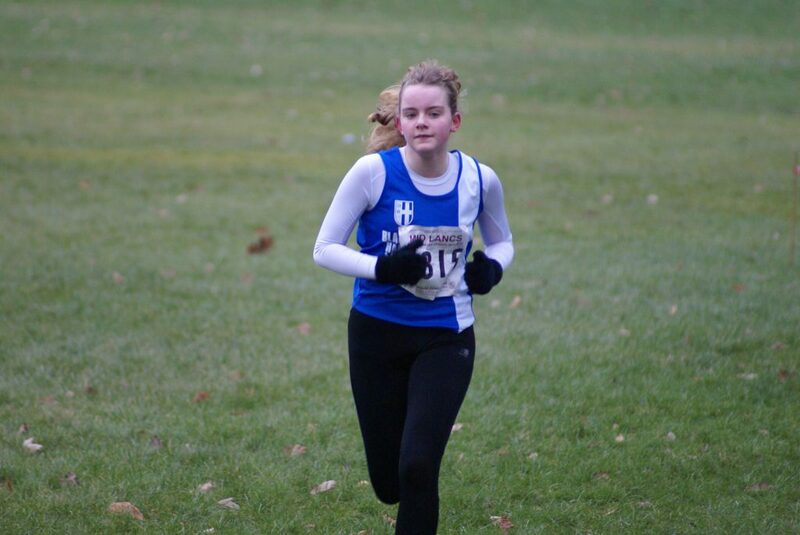 A return to form by Amy Davies saw her finish in 4th place (11.19) to lead the U15 Girls home as 2nd Team on the day. 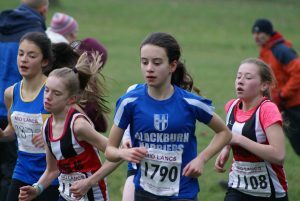 Eleesha Charnley was next home in 9th spot (11.38) followed by Rebecca Ramsden in 29th (13.03) and Ella Hardman running 16.30 in 41st position. 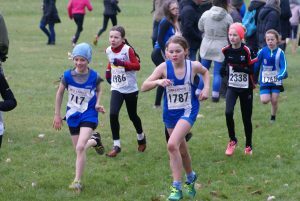 Fourteen athletes in the U13’s with nine competing in the Girls Race and five in the Boys. 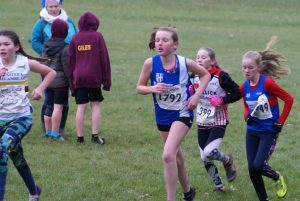 In the seventy strong Girls field, Hollie Cubbon led the Harriers home to a Team Win on the day in 10th place with a time of 9.55. 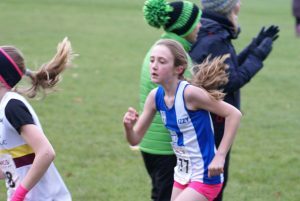 Leah Hoole was next in (13th) clocking 10.07, with Kate Cookson in 16th (10.10), Caroline Woodworth in 20th (10.17) which represented good packing and just twenty two seconds between the four of them. 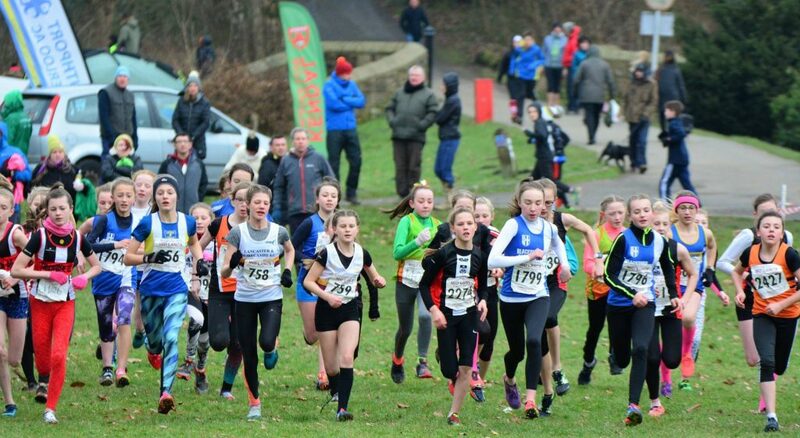 Keira Haxton had another solid run in 32nd position (10.45) with Molly Nicholls 34th in a time of 10.53, Eva Knowles in 50th spot (11.33), Keira Booth (55th) with a time of 11.48, Holly Sousa (63rd) in 12.54 and Libby Neal in 64th running 12.57. 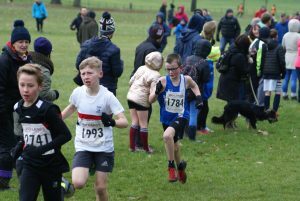 The U13 Boys placed 4th overall in the Team Race which saw Hayden Mercer just pip David Holman by one second as they finished 17th and 18th respectively (11.21 & 11.22). 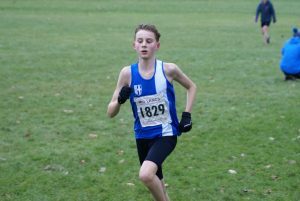 Rory Teare was next across the line in 26th (11.46) with Saul Sharp in 29th in a time of 11.55 and Sebastian Burton 41st in 12.46. 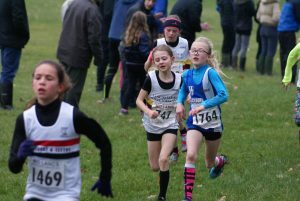 Twenty four runners took part in the U11 Age Group which saw seven in the Girls Race (finishing 4th Team) and fifteen in the Boys Race (placing 3rd Team). 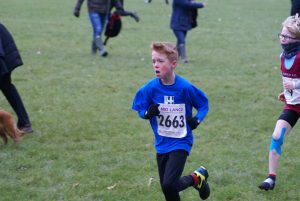 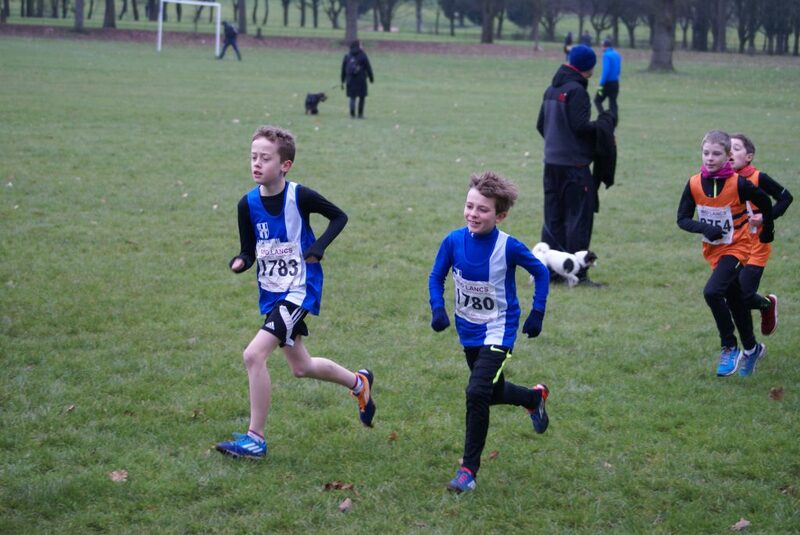 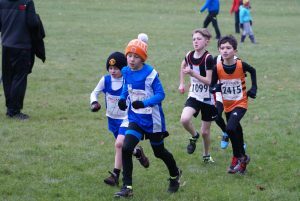 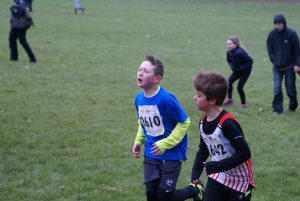 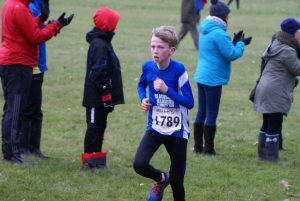 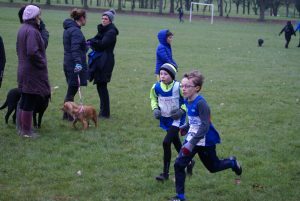 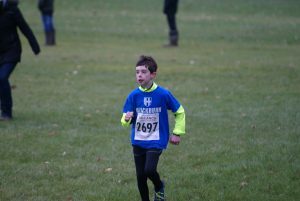 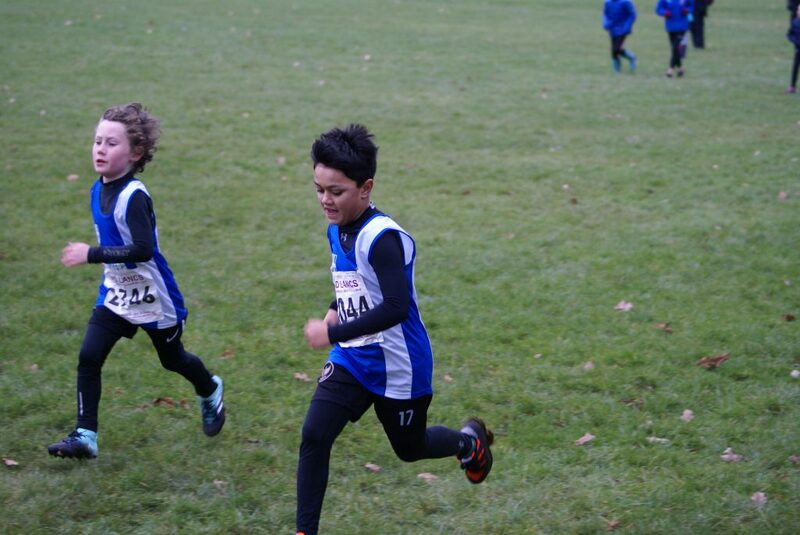 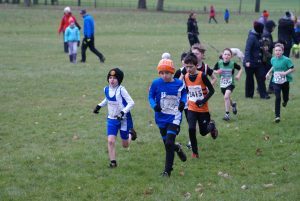 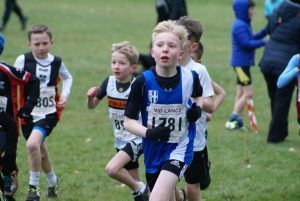 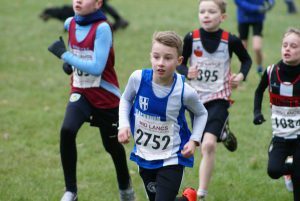 9yr old Sam Aspey who finished 4th in the Lancs Champs last week, carried that form on as he placed 8th in a time of 6.55 to be the first Harrier home. 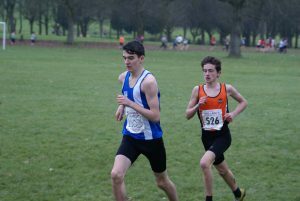 Daniel Smith was next across the finish in 16th place (7.09) followed by Oliver Gill (23rd) in 7.16 and Matthew Smith (27th) in a time of 7.20. 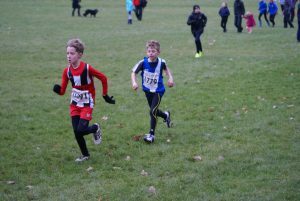 William Grundy ran a time of 7.31 to place 35th with Charlie Haworth 44th clocking a time of 7.46, the same time as Harry Russel in 45th spot. 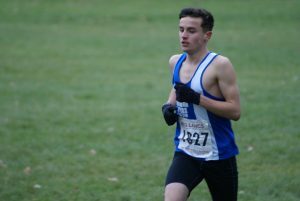 William Dudgeon ran 7.51 in 50th place, with George Ramsden in 55th (7.56), Findlay Carroll (8.00) in 58th position, Alexander Brien (67th) with a time of 8.24, Felix Thompson in 69th (8.32), George Holman in 71st spot (8.36), Daniel Brotherton with a time of 8.47 in 73rd and Sam Craven (84th) and Kaiden Fielding (85th) with times of 10.49 and 12.13 completing the race for the Club. 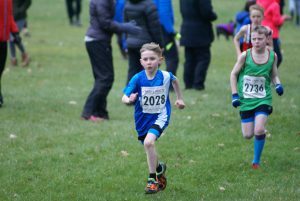 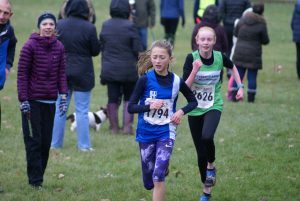 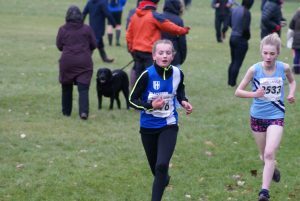 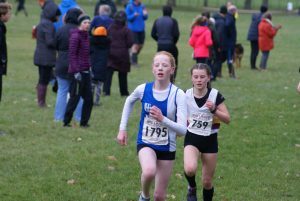 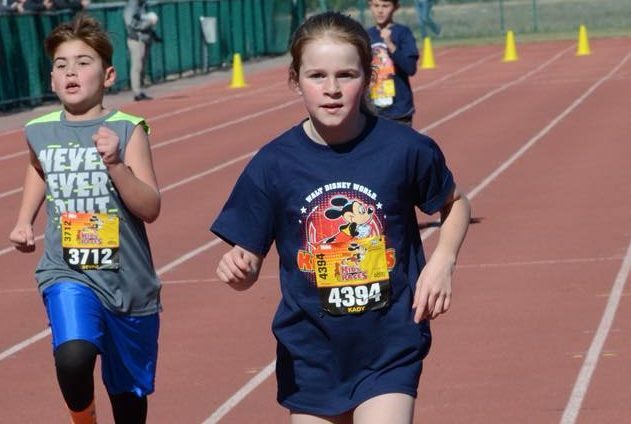 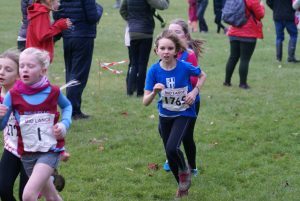 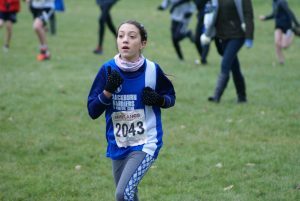 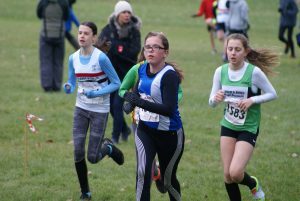 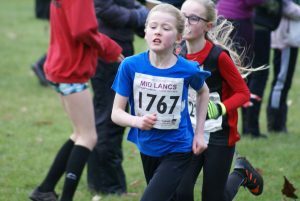 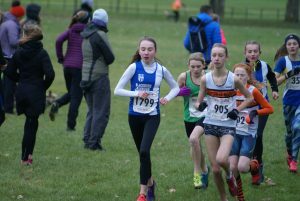 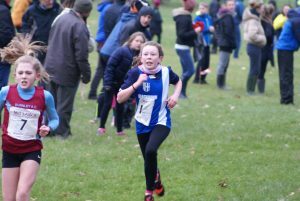 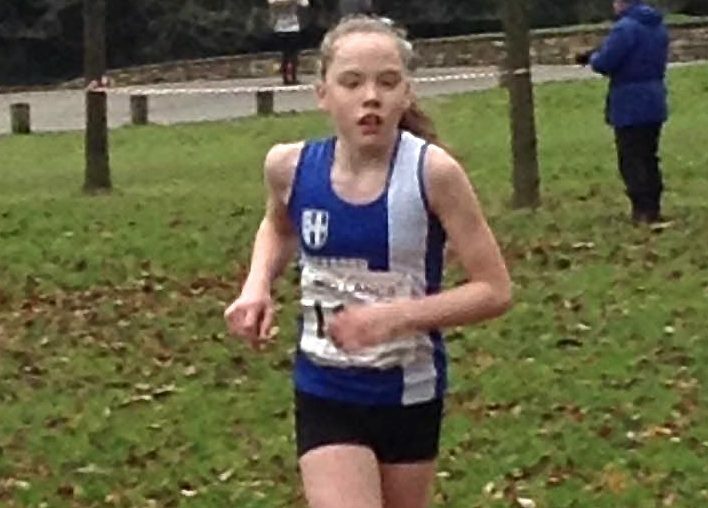 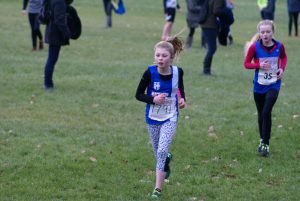 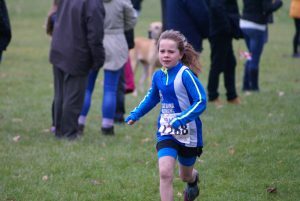 Molly Grimshaw had a good run in the U11 Girls to take 12th place in a time of 7.54 to lead the Harriers Team home in 3rd overall. 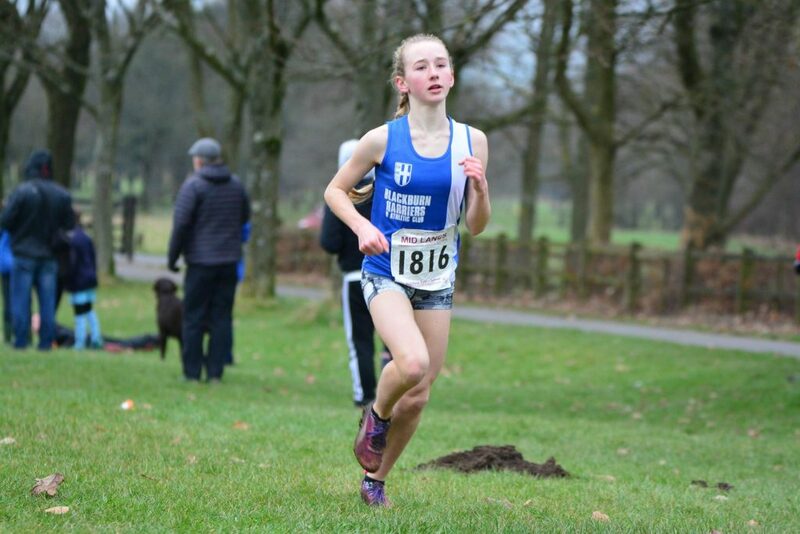 Hannah Davies was the next Harrier in (17th) in 7.58 followed by Isabelle Hartley in 27th position (8.11) and just one place and one second further back – Imogen Robinson (28th) in a time of 8.12. 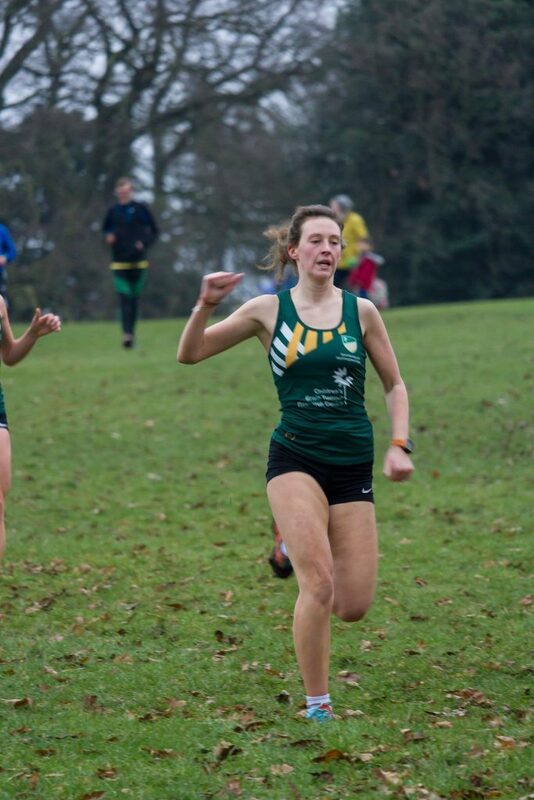 Charlotte Sousa came home with a time of 8.36 to place 41st with Kady Thompson in 45th spot (8.46), Lulu Sharp (54th) in a time of 9.02 and Tippi Francis (66th) running 9.36. 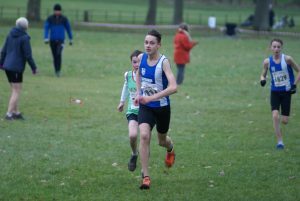 Katie Buckingham and Joe Howe were both competing for their universities in cross country which saw Katie running at Nottingham in the North Midlands League and Joe in the Manchester Area League. 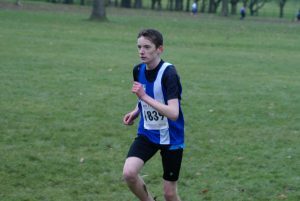 Joe was competing in a Senior Men’s field of four hundred and four runners, the Race being won by Andy Norman in a time of 36.27. 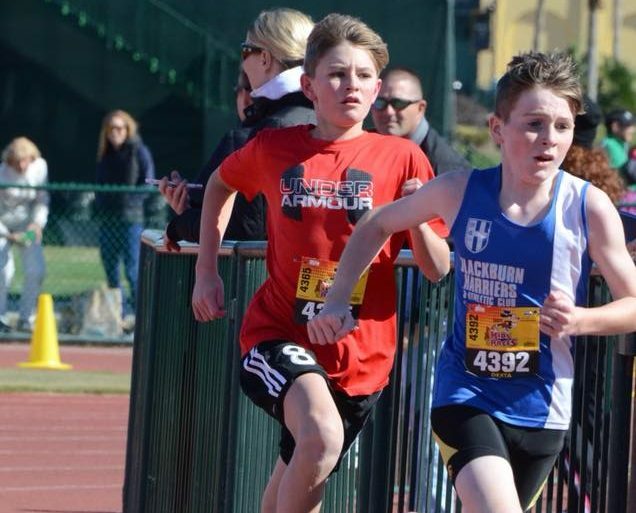 Joe ran strongly for 57th place in a time of 42.49. 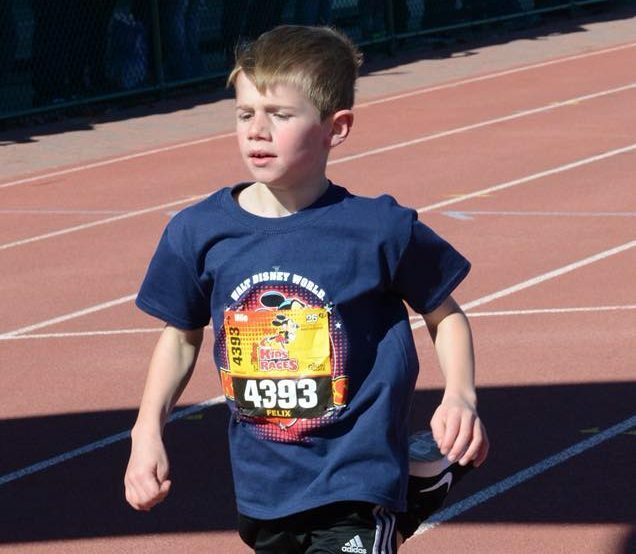 What do you do if you are on holiday in Disneyland? 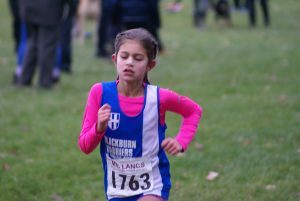 Well if you are a Blackburn Harrier, you go and find a Race don’t you? 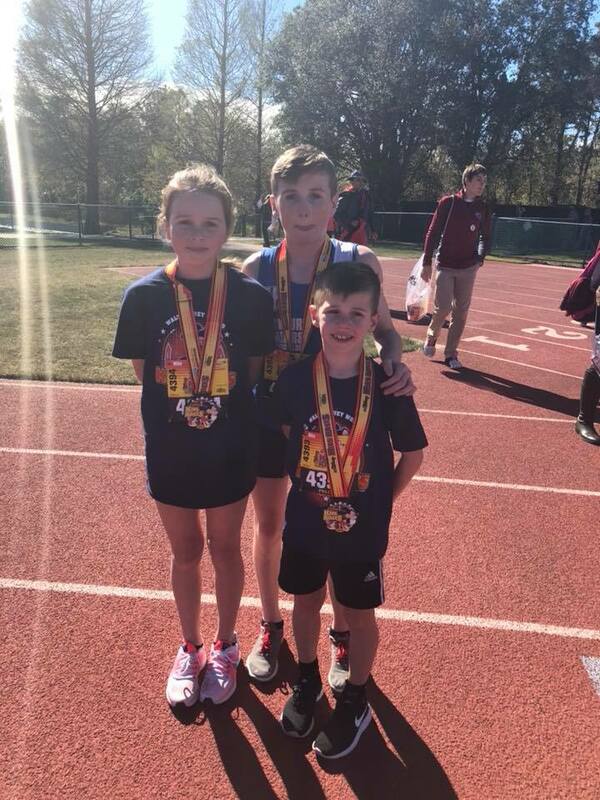 That’s exactly what Dexta, Kady and Felix did as they entered a one mile run featuring an amazing number of runners – well over six hundred!